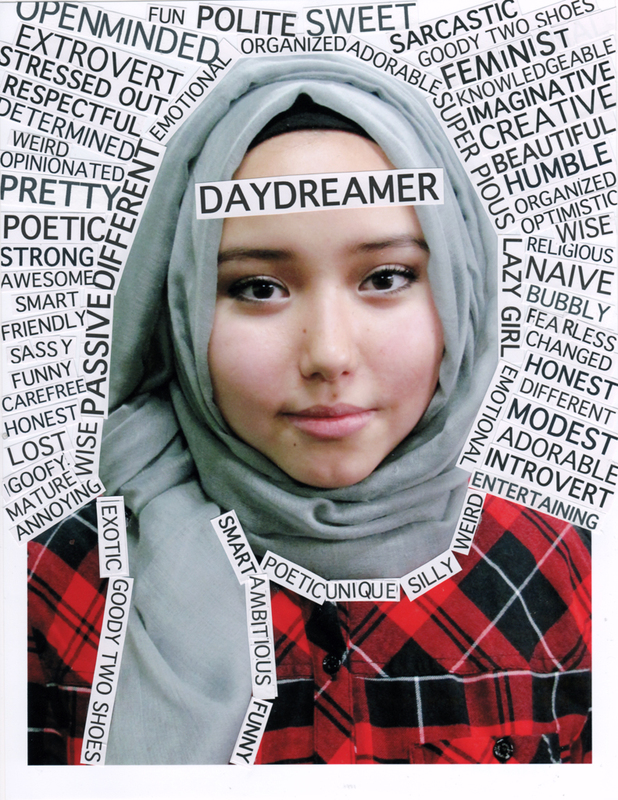 (mus)interpreted is a group exhibition showcasing work by young Muslim women of the Truth & Dare Project, a free youth arts program, in partnership with Outburst!. The artists, through photography and photo-based mixed media, document their lived realities and interrogate the notions and spaces in which Muslim women are defined and redefined. (mus)interpreted is a collective envisioning of individual and communal stories. It is an expression of hope of a self determined, inclusive future. The Truth & Dare Project & Outburst!